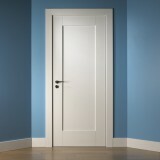 The Daiken Studio Grey 1 Panel door. 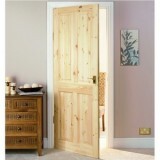 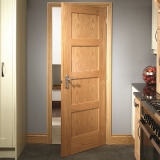 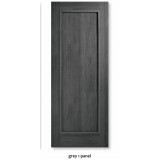 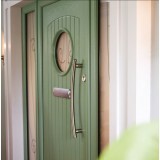 This Door comes fully finished in a Grey textured wood gra.. 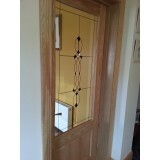 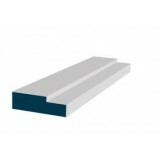 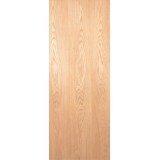 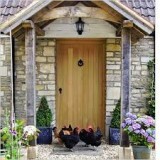 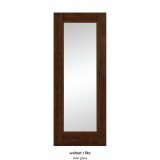 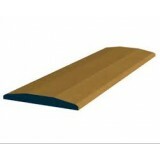 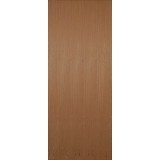 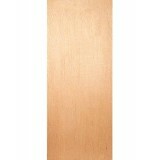 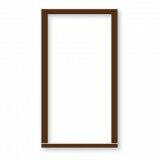 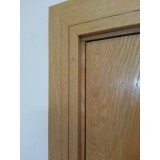 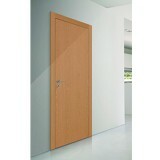 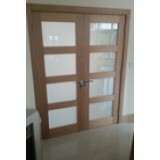 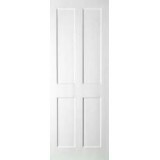 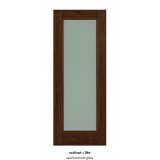 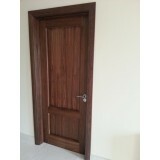 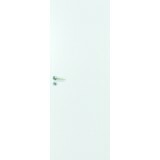 External Half Hour FD30 Solid Timber door External Timber door comes with a flsuh surface and rea..
4" x 3" Hardwood Mahogany External Door Frame (incl weather strips) Contains 2 x 2.25mtr &am..
Deanta flush FD30 Primed white faced flush fire door comes 44mm in thikness with a Smooth p..
Seadec Kingscourt White Primed Door The Seadec Classic White Primed Kingscourt Interior door ..
Seadec Kingscourt White Primed Door FD30 30 Minute Fire Door The Seadec Classic White Primed K.. 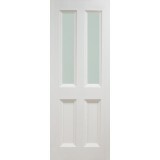 This prefinished, modern oak flush door has a clean and minimal style making it ideal for any type o..
Seadec Oxford White primed Door unglazed The Seadec Classic Oxford White Primed I..
FD30 Paint grade MDF faced flush fire door Smooth Finish Ready for Primer and Top Coat Availab.. 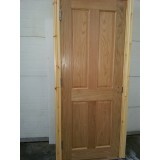 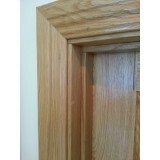 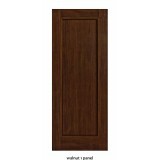 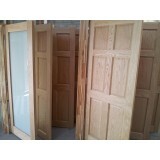 Paint grade flush fire fire 60 minute (fd60) doors comes fully certified Fire door comes unfinish..
Pre Hung 4 Panel Oak Door with Pre Finished Red Deal Frame set Choice of 4 panel squa..